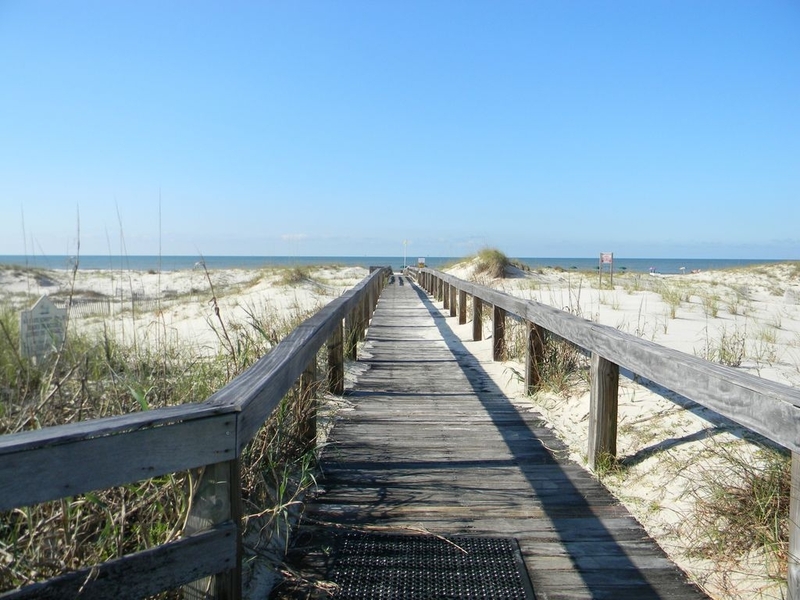 On the blue waters and scenic beaches of the Gulf of Mexico sits one of only a few beachfront properties at Gulf Shores Plantation. The location of this resort is perfect. It's far enough away from the hustle and bustle so that you can enjoy a much more peaceful vacation, yet still close enough to drive there for an afternoon shopping trip or dinner at an amazing restaurant. 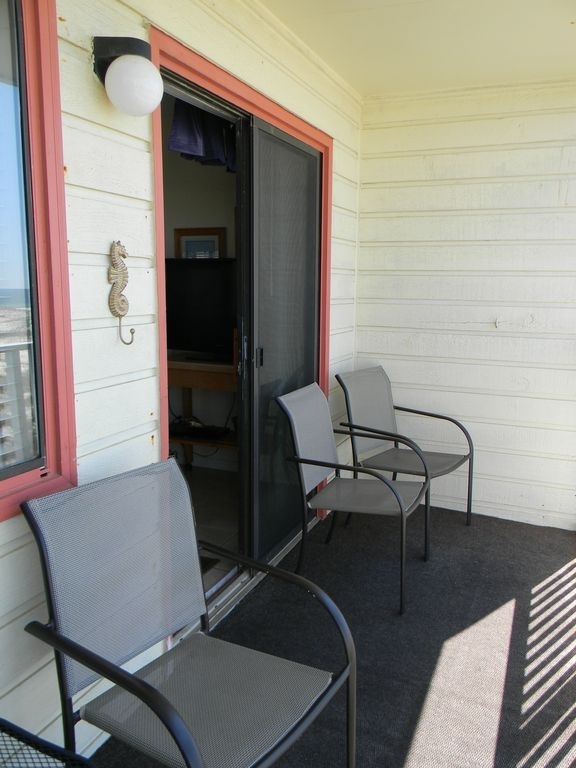 Located on the second floor, six vacationers can sleep cozily in this furnished corner unit. A kitchen stocked with cooking essentials yields the comfort of home away from home. There is also the convenience of many nearby restaurants (including a seasonal on-site cafe) when the chef longs to kick back and relax. The master bedroom has a closet and is furnished with a chest of drawers, two night stands, and a flat screen television. In the hallway is a set of slim bunk beds that the kids are sure to enjoy. The living room is equipped with a flat screen TV and DVD player. Wireless internet is available, and a laundry room, only steps from the unit (on the same level), is also easily accessible. If golf is your passion, it doesn't get much better than this. 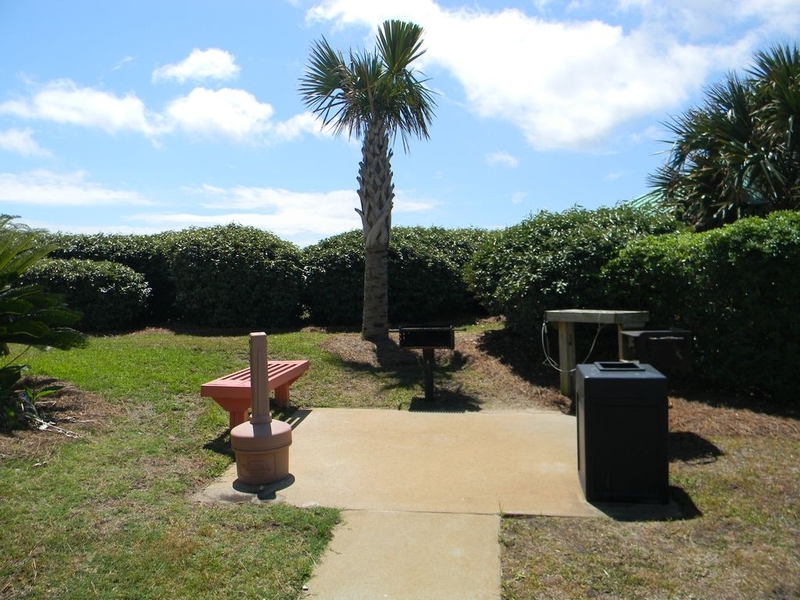 The condo sits on the same grounds as Kiva Dunes, the number one rated golf course in Alabama. Jerry Pate created this one of a kind golf course recognized all of over the wold as one of golf's most unique and challenging courses. Just a few short miles down the road sits another golf course. 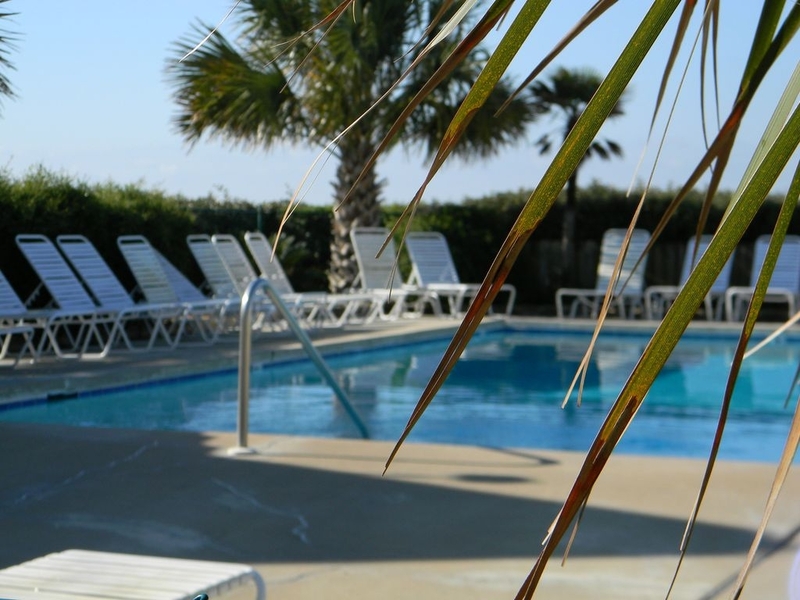 Designed by Earl Stone, The Peninsula, is a 27 hole championship golf course tucked away in a nature reserve.This property is sure to offer a convenient, comfortable, intimate stay while you and your loved ones enjoy the beauty of Gulf Shores, Alabama. A 30 day notice is required for cancellation. Cancellations that are made more than 30 days prior to the arrival date will be refunded minus any fees incurred. Cancellations or changes that result in a shortened stay, that are made within thirty days of the arrival date, forfeit the full advance payments. Cancellation or early departure does not warrant any refund of rent or deposit. Please note, we do our best to ensure that everything is in working order at the condo, but there may be issues that are beyond our control. If a problem does arise, we will do our best to get it resolved as quickly as possible. Also, during the off season Nov-March the association usually does projects around the resort, that may be an inconvenience to guests. Military Discount of 8% with valid ID. 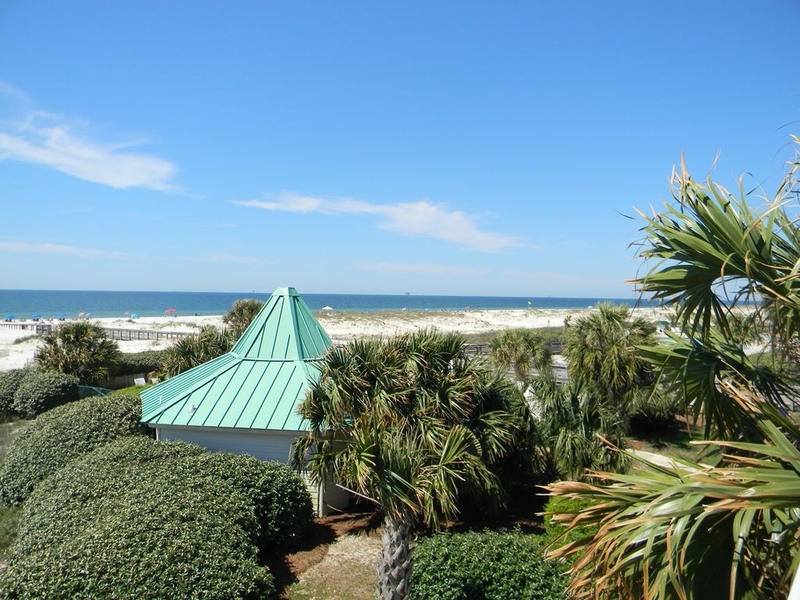 × About Jennifer Latiolais It has been a dream of ours to own a condo on the beach, and since we've been coming to Gulf Shores for the last 15 years, it was really an easy decision to purchase a condo here. 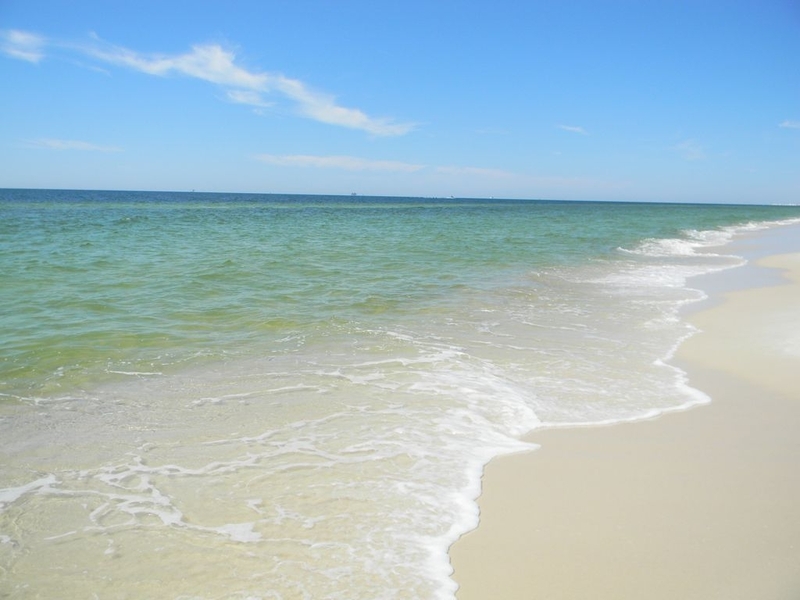 We love hanging out on the beautiful beaches, swimming in the clear water, shopping the outlet malls and flea markets, and enjoying dinner and music at local restaurants. Of which, some of our favorites are Lambert's, Cobalt, The Gulf, and Mellow Mushroom. We have two little girls, who love the beach as much as we do. 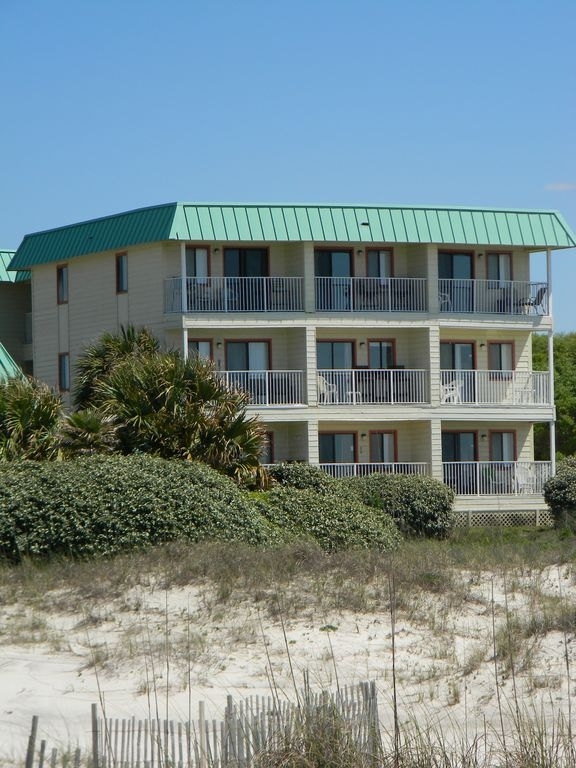 We are excited to be able to share our vacation home with you, and we hope you enjoy our place as much as we do. Please let us know if you have any questions. We look forward to hearing from you! 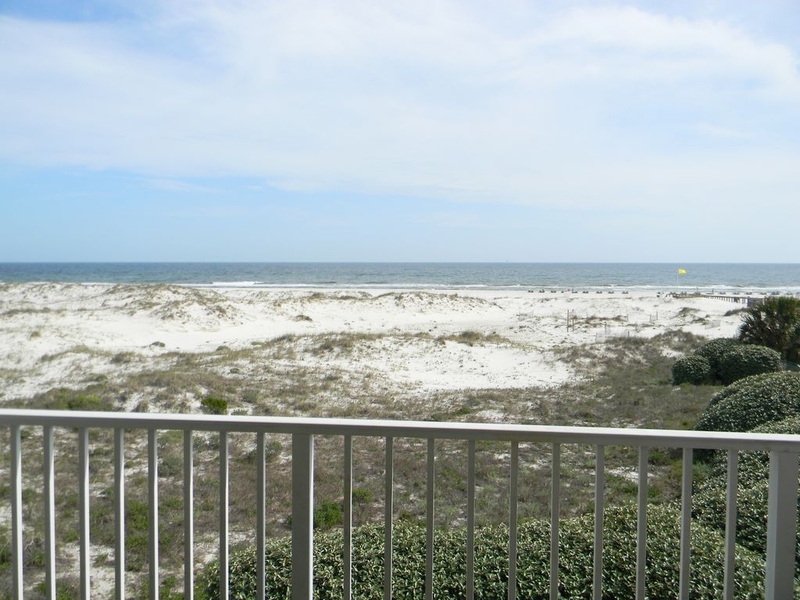 Jennifer and Bart Jennifer Latiolais purchased this condo in 2016 Why Jennifer Latiolais chose Gulf Shores We chose this property because of the amazing beach view from the unit. We love waking up in the morning, watching the sunrise and drinking our coffee on the balcony. The girls love the huge pool that is only steps away from the condo. We also really like the fact that it is not a high rise. We wanted a place that would feel more secluded then the average condo. Also, there are so many amenities at this resort including basketball courts, an indoor pool, tennis courts, golf, and shuffle board. After seeing this place, we knew it was the perfect fit for us. Condo had everything my wife and I needed. View was great as well. The complex is pretty large but the beach didn't feel very crowded, which is a big plus. Overall enjoyable stay! I stayed here with my husband and children after a busy week. We were looking for somewhere to relax and enjoy the beach and that's exactly what we got! I love that the condo isn't in a busy spot. It was very calm. Love that it's right on the beach. Our kids enjoyed the wii when it was raining. The pools were also great! We would definitely stay here again! Very nice, comfortable, lots to do , or relax ! 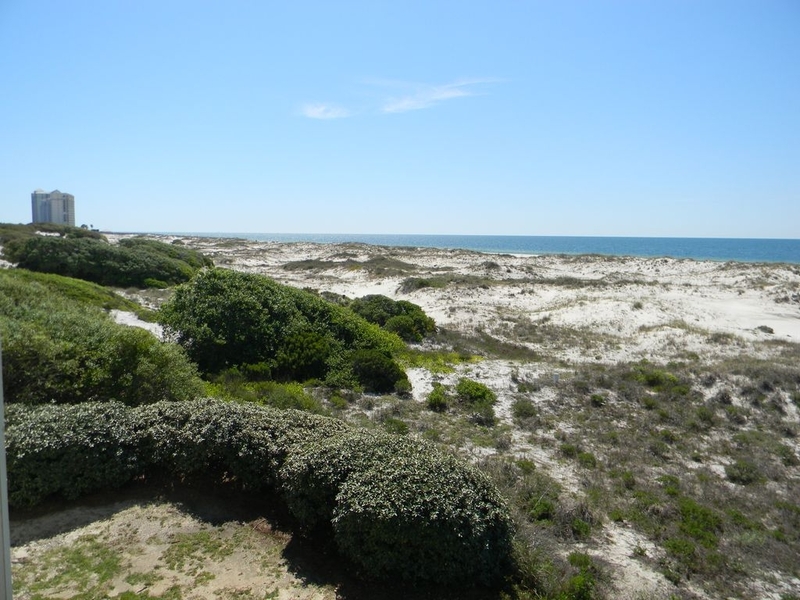 Great owners, location, and views! We love staying at GSP. It's around a 12 mile drive from the center of town, but it's worth it. The views are amazing. 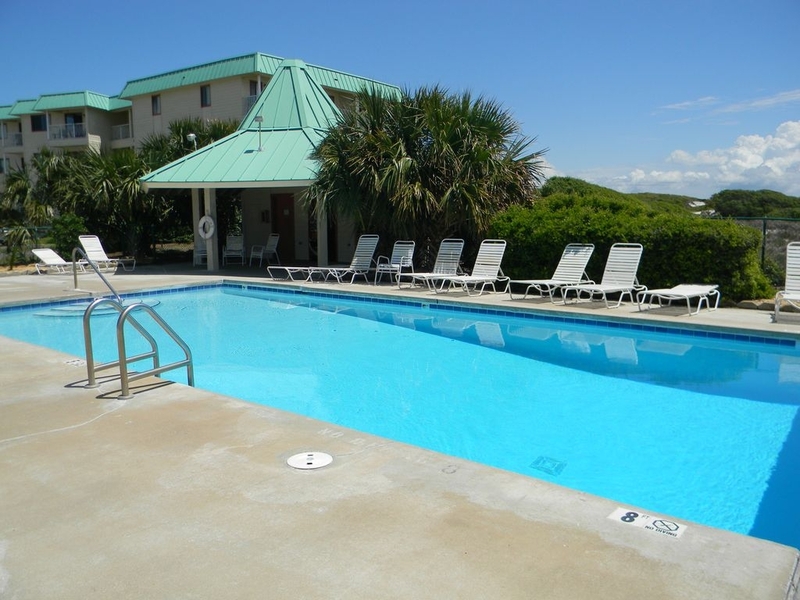 The things we love most about GSP are the views, the pools, and the private beach. The public beaches are always so crowded. We've stayed at GSP twice (once in Spring and once in Fall) and the beach has never been what we would consider crowded. We love the outdoor pools, although this trip was a little too cold to enjoy the outdoor pools. 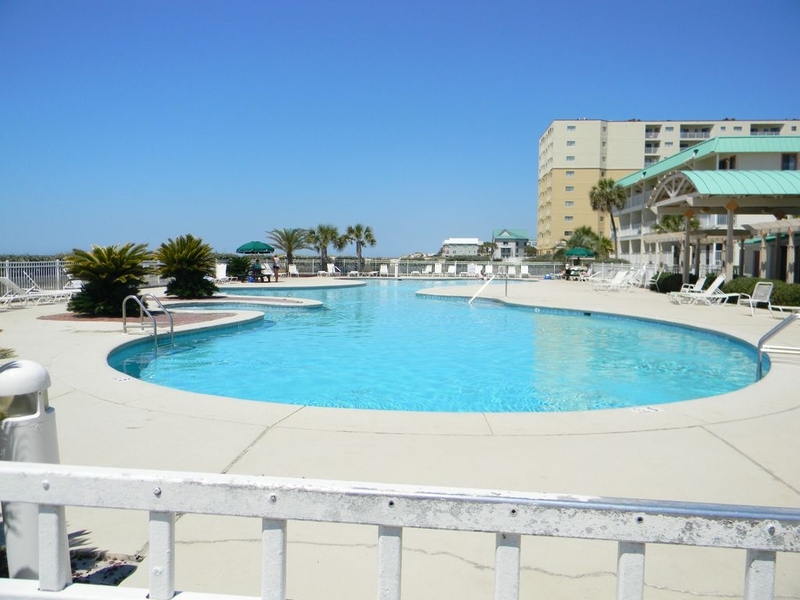 We used the outdoor pools on a previous vacation and loved them! 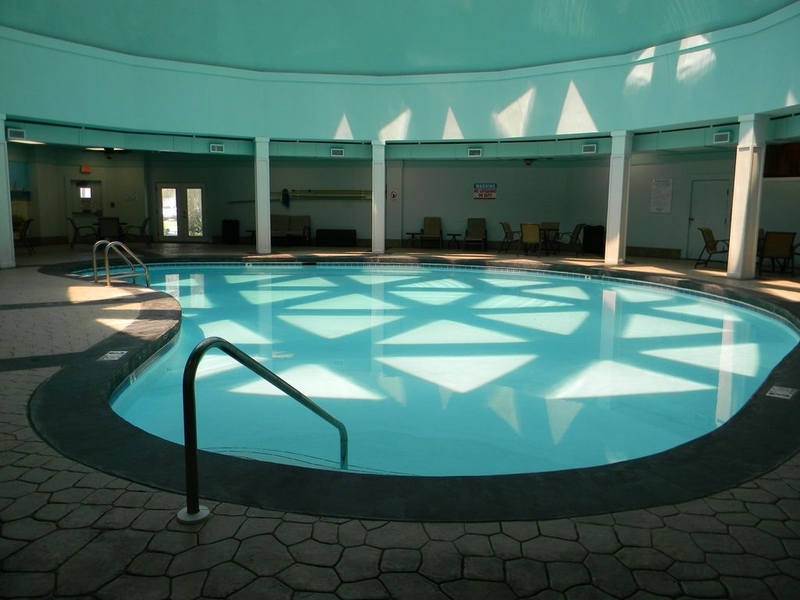 We did try out the indoor pool this time. It wasn't as crowded as what I thought it would be so it worked out well! We had a great trip. As for this specific condo - I loved it. The place they have on the wall for hanging stuff was perfect! Such a great idea! The condo is exactly as described. It's a great place! I have been messaging back and forth with Jennifer for 2 months and she never made me feel like I was annoying her. She was always very helpful and seemed happy to answer any questions I had. She is very easy to work with and she always responds quickly. We will be visiting this condo again! :) Thanks Bart and Jennifer! One caveat prior to my review. Just prior to my arrival at the condo Jenifer called to inform me she had just found out there would be extensive remodeling to the balconies of the building. She was concerned it could be an issue and asked what I thought. Not having any viable options I decided to "see how it would go". Well, it did not go the best. BUT, the way Jenifer and her husband handled the issue was the best. I was completely satisfied with how they dwelt with a problem. Honest and caring owners....priceless! When I selected this unit I did so largely based on location. I was not disappointed. I can well imagine a family with young kids finding this ideal. You can see two pools and the beach from the balcony. What else you can see from the balcony is both the sunrise AND the sunset. The fact the unit is on the second floor and an end unit is great. You get a cross breeze and natural light you do not get in a middle unit. 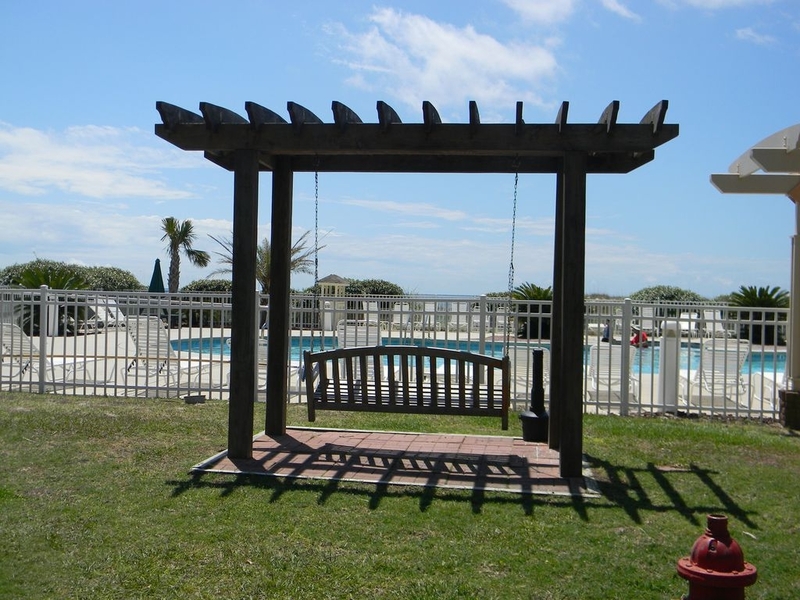 The complex is laid back and the staff and other guests are friendly. There were some routine maintenance issues that were conveyed to the owner and quickly addressed by the maintenance staff. I was well satisfied with my stay and would definitely recommend the unit to anyone else. 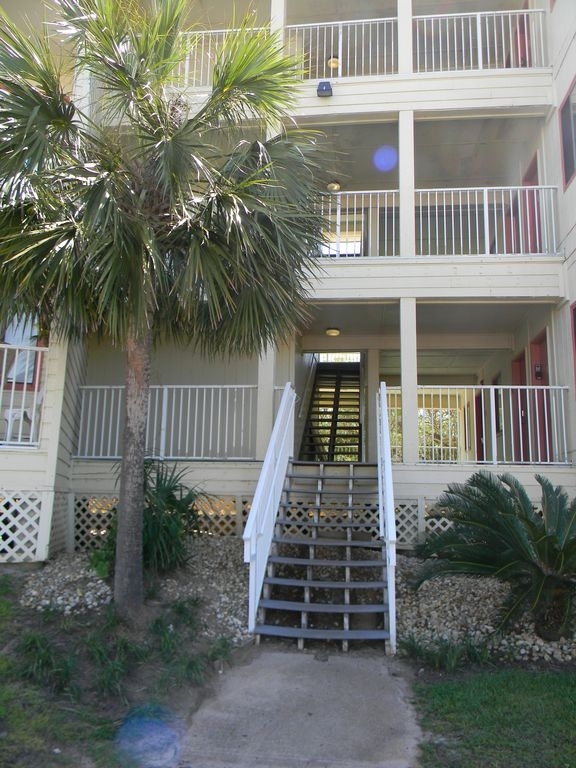 Great condo at a great price! We had a great time. 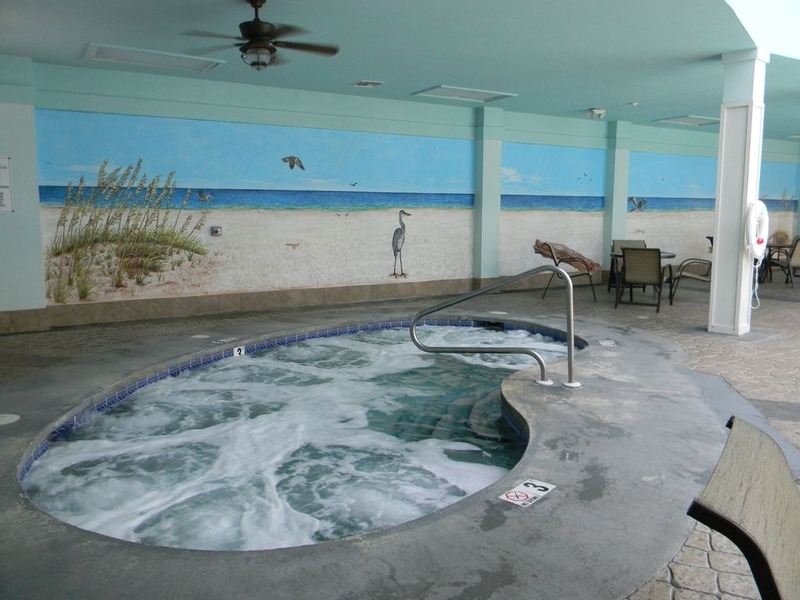 Love the location and the indoor pool and jacuzzi was nice. Very quiet and nice area. Watched the sun rises and sunsets from the balcony! We will be back!! !